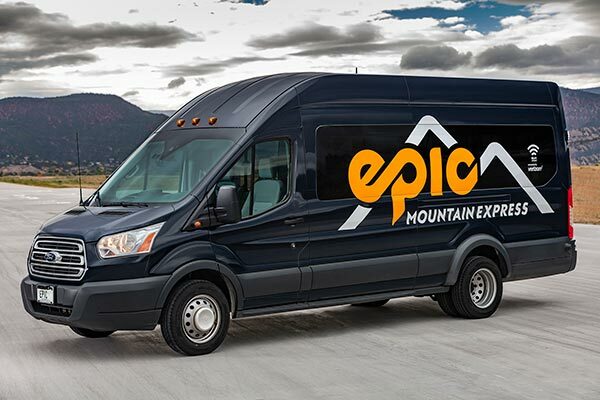 Looking for a coupon code, promo code or a special offer from Epic Mountain Express? Below are current sales for Epic Mountain Express. 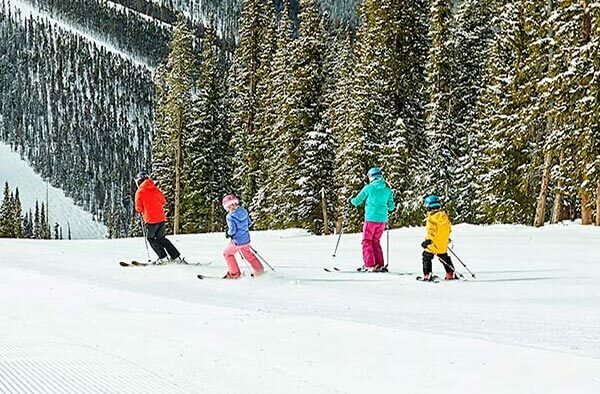 Kids Ride at 50% Regular Adult Fares From DEN airport – Always! 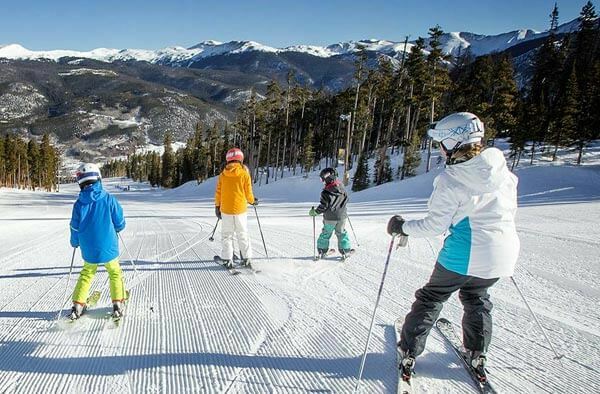 Those 12 and younger riding Epic Mountain Express shuttles from Denver Airport save 50%. No coupon or code is needed. This is valid for up to 2 children per each adult. A group of three or more save 20% on shared shuttles. This discount is applied automatically at checkout. All three guests must be on the same reservation.